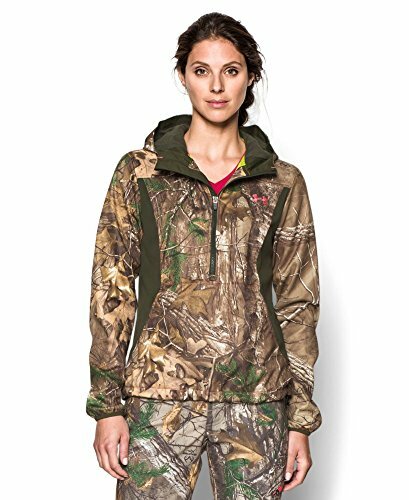 Women have been hunting for ages but it’s only two decades ago that manufacturers started making women’s clothing specifically for hunting. If in the past women had nothing specially created for them, nowadays you can find lots of hunting wear designed for women. In the beginning the hunting garments for women focused more on style and less on utility. Over time, though, more features appeared on the women’s hunting clothing as the manufacturers discovered that women do hunt! 0.1 What to begin with? 0.2 How will you be hunting? 0.3 Where and when will you be hunting? 0.4 Why get women’s only hunting clothing? When you go shopping for your hunting clothes, there are several questions you need to ask. You need to know precisely what you are hunting as it’s one thing to go deer hunting and another thing when duck hunting. Or you can do both…of course. No matter what you hunt, you need to know how you’re going to hunt as bow hunting from a tree stand requires different clothing than when you go duck blind hunting. Camo pattern aren’t all the same. It’s important what time of the year you hunt and the specific area you are hunting so the camo pattern needs to perfectly fit into surroundings for the best hiding. When you go duck hunting, a marsh grass pattern is useful whereas for the tree stand hunting a varied pattern of branches and leaves is the best option. You also need to think about the protection your hunting clothes gives you. Do you need protected legs all the time? Is a more breathable clothing required? When you stay still for hours in a tree stand it’s obviously that you need a good insulated clothing to retain your body heat. Many manufacturers are creating hunting clothing that combine several features, you only need to know precisely what you …hunt. How will you be hunting? The way you’re going to hunt is important when you choose your hunting clothing. Bow hunters need less bulk in the front of their clothing, more freedom on shoulder and arm movement. The sleeves have to fit snug also so they don’t tangle in the bowstrings. When you use guns when hunting you need jackets and shirts that don’t bind and give you also comfortable shoulder mount. Gusseted arm seams are the best for the jackets for more freedom. If you plan to go tree stand hunting, then having pants that don’t bind is far more important. The pants should feature articulated knees for an easier climbing. Reinforced knees, rear-ends and double-stitched seams are the things to look for when shopping. Never forget to check the state/county’s hunting laws and regulations as you might have to wear the blaze orange in some cases. It’s very important to know where you’re going to hunt as the pattern of your clothing has to perfectly match the environment for the perfect hide. You can find 100% cotton fabrics or poly-cotton blends but also waterproof fabrics that give you the best blending in the surroundings. There are various patterns to choose from but you need to know exactly where you’ll be hunting. The time of the year is also important as a turkey season might take for months in whereas in some states you can only do it for few days. In the wintertime you need insulated clothing whereas sometimes having a windproof, yet breathable clothing is more important. Warm and dry is always the key so go always for waterproof clothing. 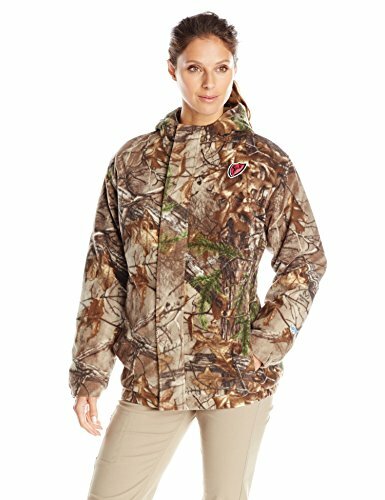 Why get women’s only hunting clothing? Men and women are physically different and because of this men’s clothing simply has more fabric. There are too many differences and you want to feel comfortable and not cluster with all the extra fabric. Anything should fit you right, going from pants to jacket or vest. 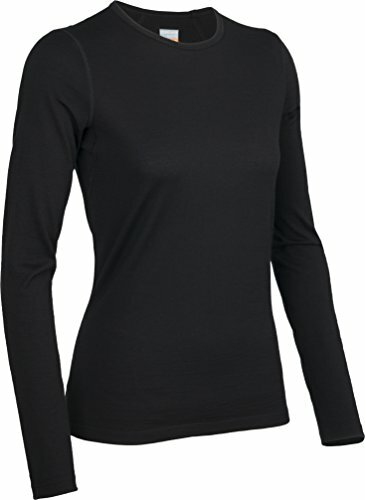 A women jacket is shorter in length, has gusseted underarms and a tapered waist. Typically, the chest is darted and shoulder yoke is pleated. You should also look for the jackets with adjustable Velcro wristbands and zippered insulated liner. 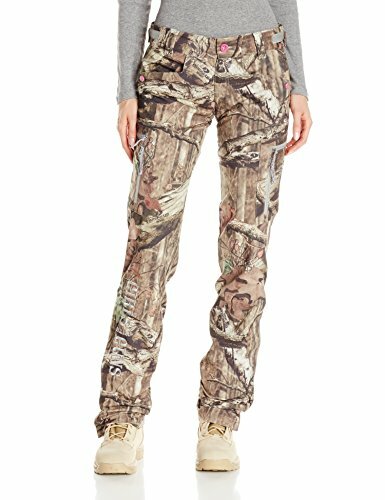 The women’s hunting pants give a wider fit through the hips and a smaller waist size (very often is adjustable). They should feature hem-to-desired-length belt loops, adjustable Velcro, ties or snap-tabs on the legs. Any women that hunts want hunting pants that are not only comfortable, but also look good, to say the least. 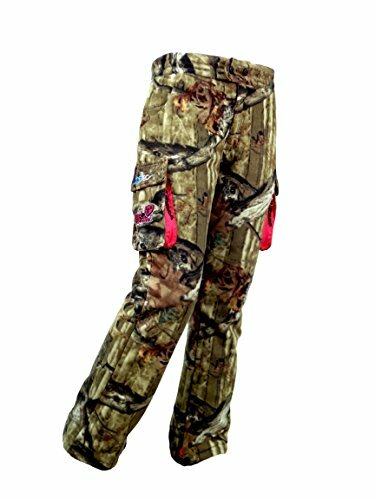 These GWG: Girls with Guns Women’s Lightweight Pants are great when hunting as they give a great fit and many other good features. All in all, these pants are still a great option when hunting in early season. When you want to go hunt in the wintertime, you need a good pair of insulated hunting pants. These ScentBlocker Sola Women’s WindTec Insulated Pant keep you very warm yet are flexible enough to give you freedom on the move. Despite these cons that aren’t deal breakers, these hunting pants are a good option when you go winter or cold weather hunting. When you go hunting in the fall or winter you need a hunting jacket that keeps you warm, is windproof and blocks your body smells also. ScentBlocker Sola Women’s WindTec Insulated Jacket is a jacket that does this and presents many other good features. There aren’t many things to mention when it comes to downsides but only one, highly important: the jacket is not waterproof and this counts. The only thing we complain about on this jacket is the design, that is a bit loose and doesn’t give a snug fit. Despite this, the waterproofness of the jacket and all the aforementioned features make this a great option when hunting. But, price and quality, you get a great underwear item that makes a perfect baseliner when hunting.